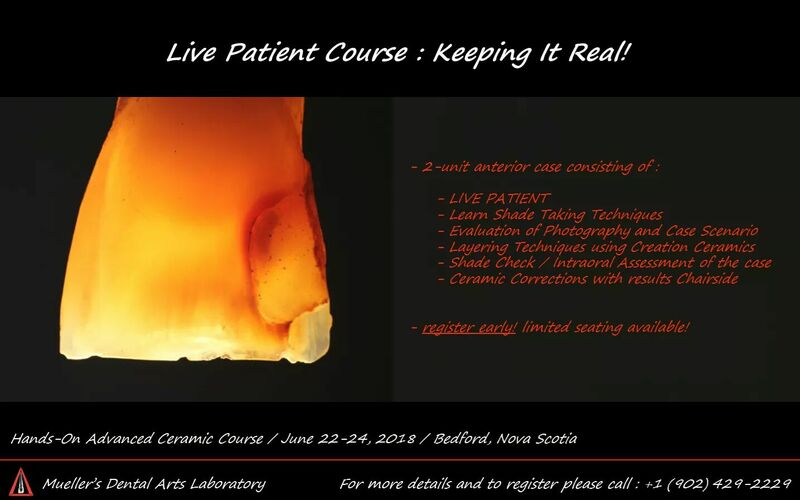 LIVE PATIENT COURSE: KEEPING IT REAL! 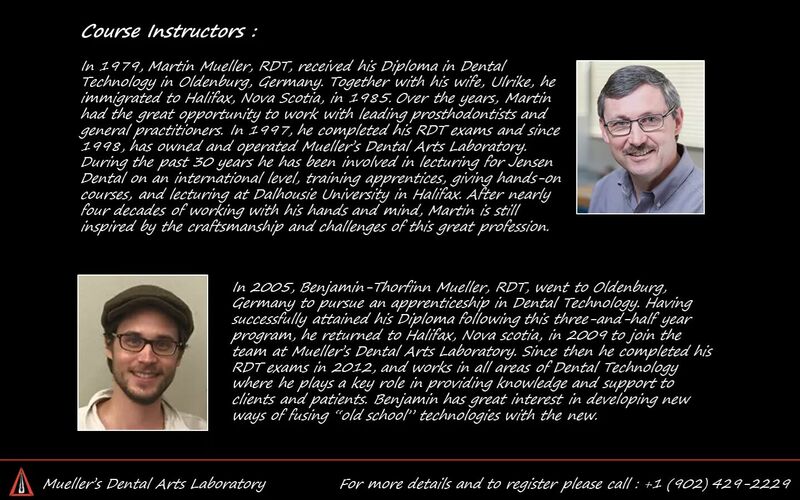 Others will claim to have the ability to produce quality lab work on time.— Mueller’s Dental Arts Laboratory Inc. consistently fabricates restorations that have been crafted with the highest level of expertise. Their ceramics are second to none in terms of aesthetic perfection and overall integrity. 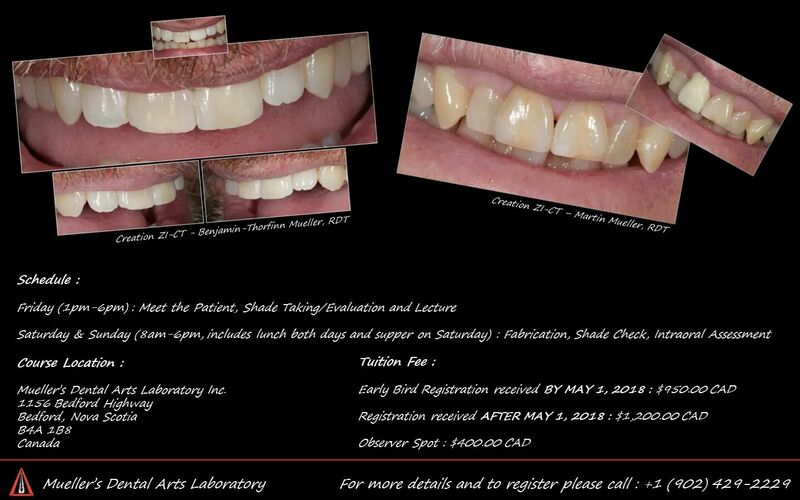 However complex the case, restorative contour, interproximal contacts, occlusion, and overall execution are always done extremely well. It is a real pleasure to deal with these gifted technicians as each and every case is completed with the utmost attention to detail.